Thanks to everyone's enthusiastic response and support, this event is almost sold out! There are still some tickets left and they will be sold on a first come first serve basis until they sell out, or up till 4 PM tonight. We apologize that there will be no tickets available at the door. If you plan on coming, please go online and secure your tickets ASAP. Be sure and check out the amazing offerings in our online BENEFIT AUCTION, which will end tonight at 9:30. 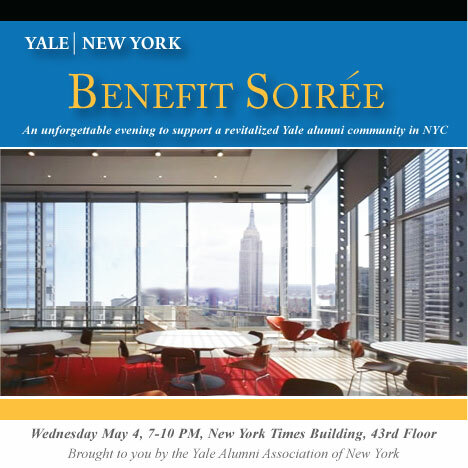 See you at the SOIREE!